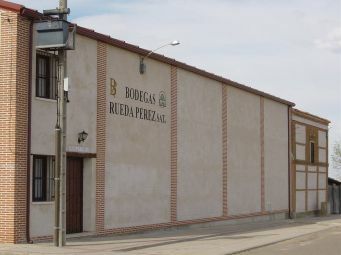 BODEGAS RUEDA PÉREZ S.A.T is placed in the council land of Pozaldez, Valladolid’s province, in the home of the Denominación de Origen Rueda (Rueda’s guarantee of origin). It’s a family wine cellar which also has its own wineyards of Verdejo and Tempranillo grapes, located in the lands of Pozaldez and Rueda. 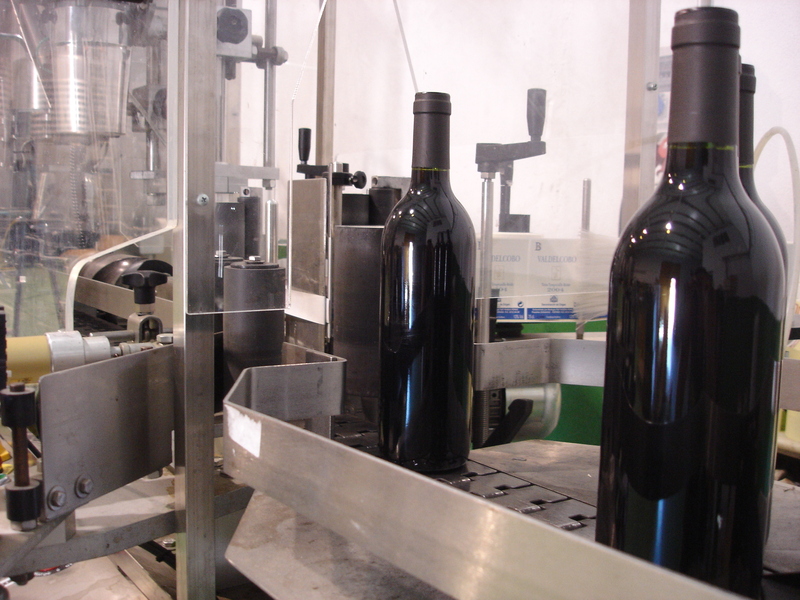 Its installations have the last technical advances to the high quality treatment of the wines. In which are made all wine process: from the arrival of the grape from the wineyards, going though the fermentation, clarification, stabilization and filtration to the bottle. 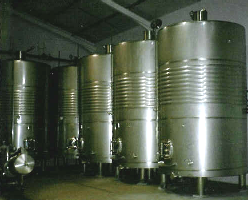 The tanks, the store ones as well as the isotherms, are made of stainless steel, as well as the rest of the machines used for the wine elaboration.